What can BRIGHT do for you? Our goal at Bright Esthetics & Body Wellness is to provide an exceptional experience. We strive to always provide an atmosphere where beauty, comfort, knowledge and personalized attention to our clients combine to attain not only noticeable results, but also a more rejuvenated version of you! With almost 40 years of combined experience in the industry (I know, we look way too young for that!) the Skin Care Specialists at Bright Esthetics & Body Wellness promise to deliver THE MOST effective, safe, and comfortable treatments available. We pride ourselves in only partnering with the best device and skin care companies on the market. Whether you are looking for advanced skin care, including microdermabrasion, peels, photo-facials to address redness and/or pigment, body contouring, anti-aging, hair removal, skin tightening, acne treatments, or a clinical, yet relaxing facial (plus much more), you can always trust us to "brighten" your day! We not only provide services to our clients, we build relationships...let us guide you to a BRIGHTER YOU! 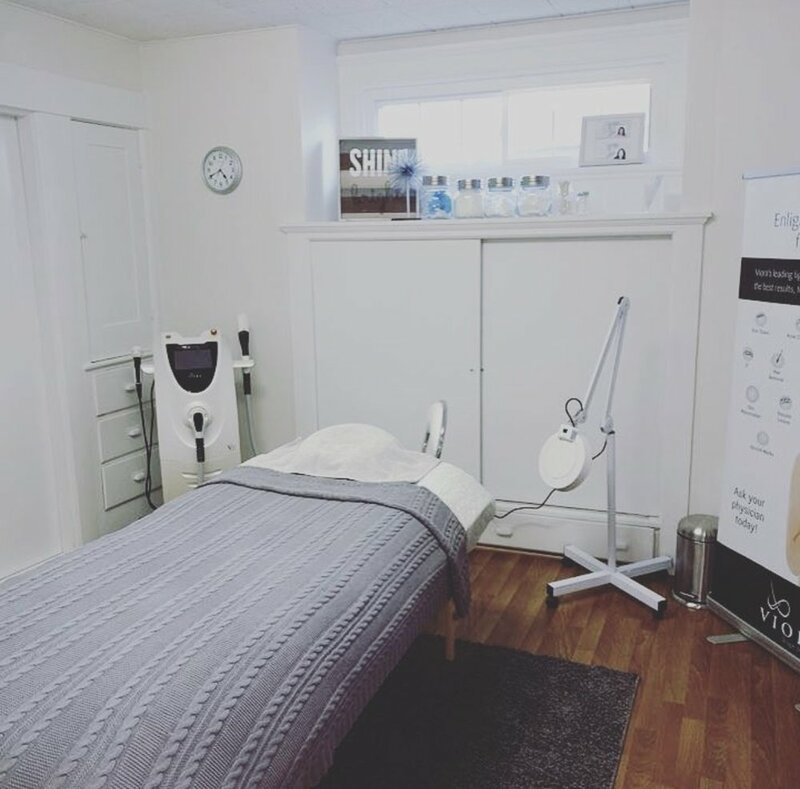 At Bright Esthetics and Body Wellness, our biggest priority is supplying our clientele with the most up to date and efficient skin care and body wellness technologies on the market. Sign up with your email address to receive news and updates and recieve 10% off your first treatment!